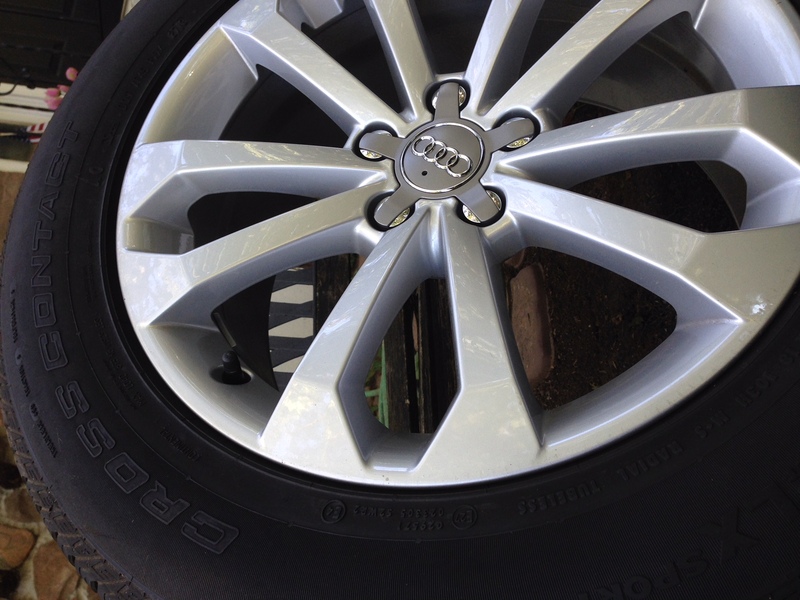 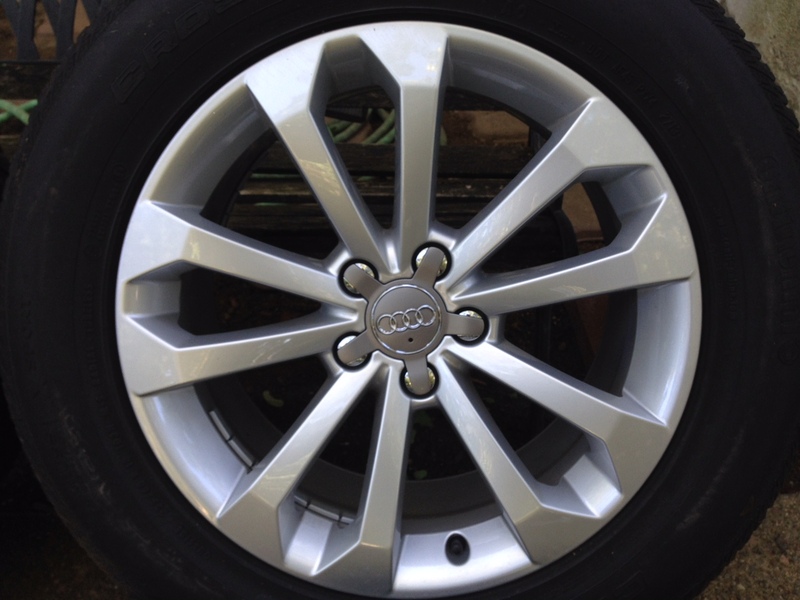 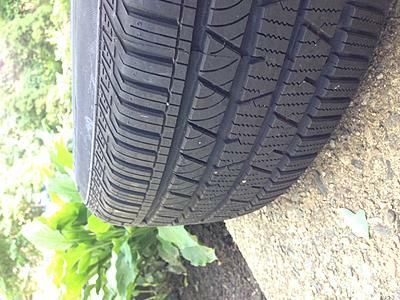 Up for sale is a set of genuine 18" Audi Q5 Wheels with Continental Cross Contact 235/60-18 All Season Tires. These were removed from my Audi Q5 prior to delivery and stored in my climate controlled garage. 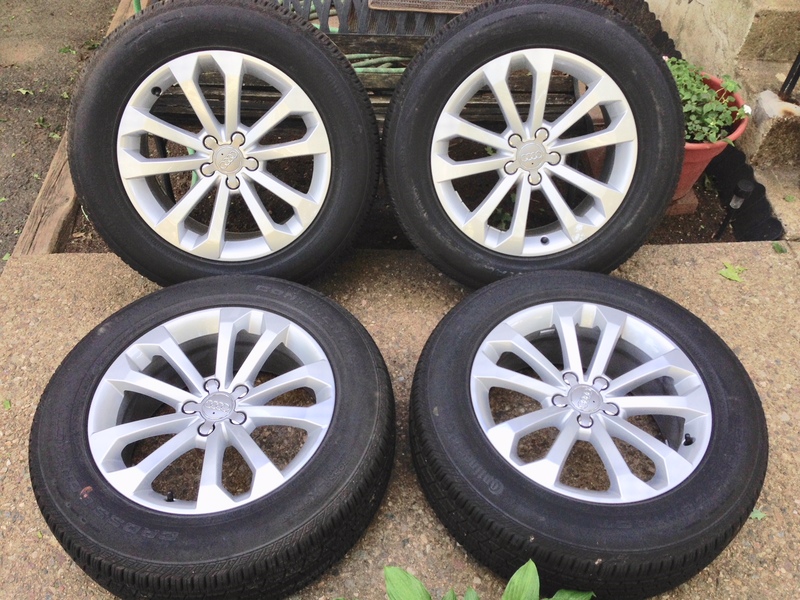 Located in Northern NJ (07874). Sorry, no shipping.